This Malo Yachts 34 is a fabulous stylish Swedish yacht for those who crave quality. A comfortable blue-water cruiser beautifully presented. She offers a deep safe cockpit providing great cover from the elements. Then you can relax in lovely surroundings below at the end of the day. 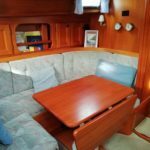 Her interior is fitted in mahogany and to a very high standard. HESPER (formerly RAH) is very well appointed for coastal cruising and as a design, the Malo 34 is very seaworthy, offering impressive performance due to her traditional lines. Inventory includes, full electronics package, electric windlass, holding tank and wind generator. This Malo 34 has a fin keel, aft cockpit, wheel steering, handlaid teak decks and coachroof. A quality yacht that has been well maintained and lightly used. Powered by a Volvo Penta 29hp engine recently serviced, 3- bladed feathering propellor and rope cutter. Masthead sloop rigged with standing rigging replaced in 2014. Navigation equipment includes, autopilot, GPS (at chart table and repeated in cockpit), Radar and Autohelm. 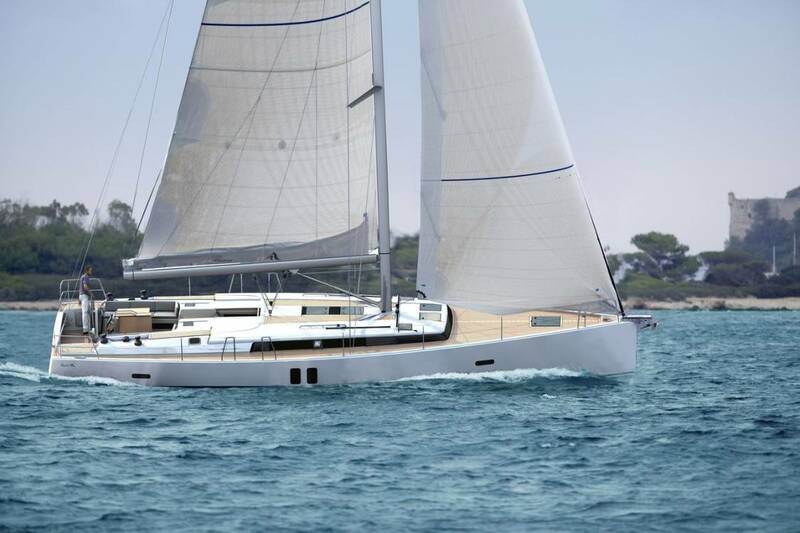 HESPER sleeps six in two double and two single berths in three cabins including saloon. The high quality interior is finished in handcrafetd mahogony with a teak and holly sole with light blue upholstery. Eberspacher heating is installed for additional comfort and there are portlights and opening deck hatches for ventilation.